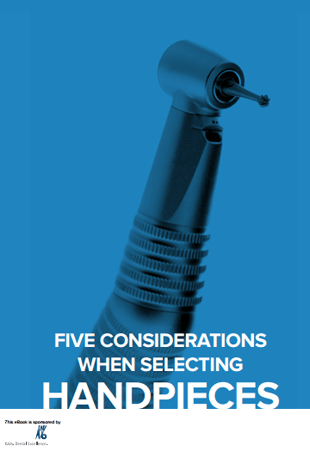 While handpiece technology differs, neither is superior to the other. In fact, each type offers its own benefits to the clinician. The best one depends on the doctor and his or her own particular needs and preferences. While performing the same functions, as the names suggest, air-driven and electric handpieces do their jobs in a technologically different manner.